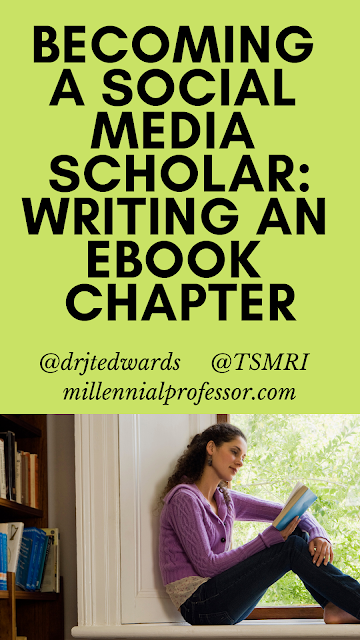 This semester, I am teaching a Student Services Class in the Master's Program! 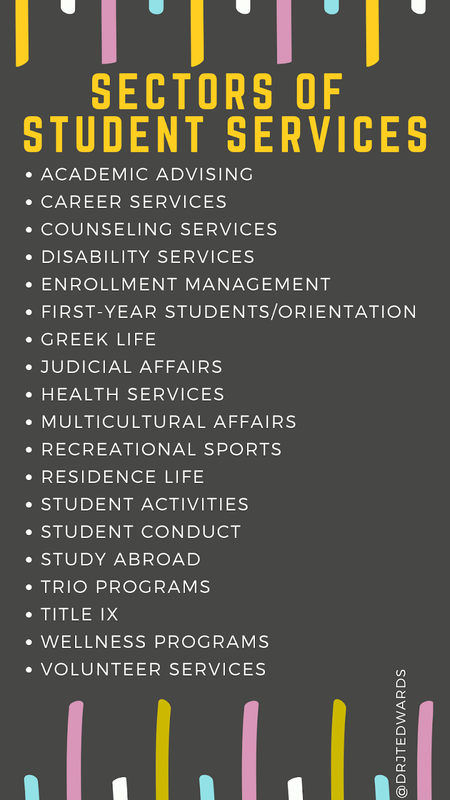 The first week, the students will determine which sectors of student services they would like to explore this semester. Did I miss anything? Do you work in an office that is not listed on the form? This is part two! 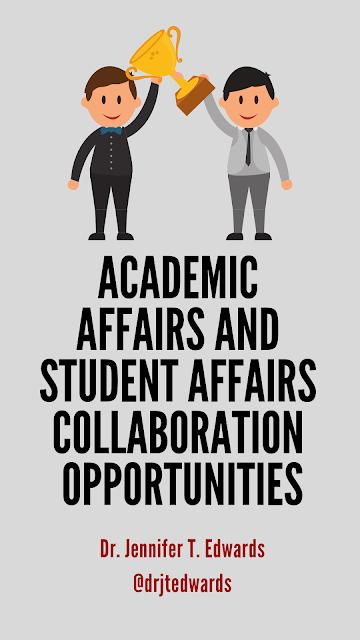 In July 2018, I had a wonderful opportunity to present the Academic Affairs and Student Affairs - Innovative Ways to Work Together to Embrace Student Success. This session focused on student engagement strategies, answers "What is Student Engagement? 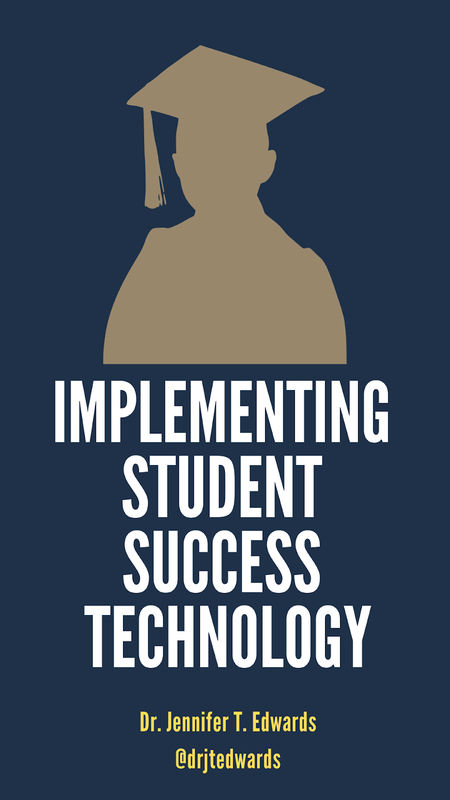 ", and ultimately increasing student engagement in academic and student affairs. 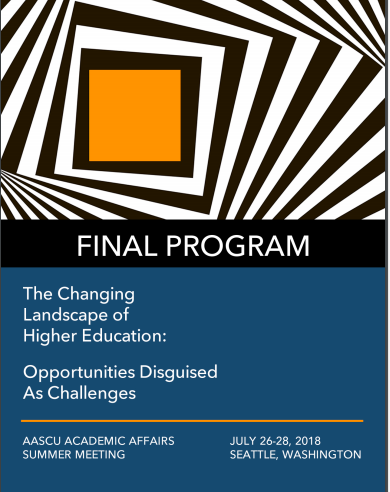 This session was presented at the American Association of Colleges and University's Summer Conference, "Public Universities in Challenging Times". This was an incredible opportunity, because it was the last AASCU conference that I would attend. You ask why? Well, it was because I transitioned from an administrative role back to a faculty role after the death of my mother (but more on this later). So, I traveled to San Antonio from the Fort Worth area with my prepared presentation in hand. It was an incredible conference and I learned so much! Also, I had a chance to network with my administrator colleagues. YES! I was very fortunate to present on this topic because it is definitely a passion of mine. 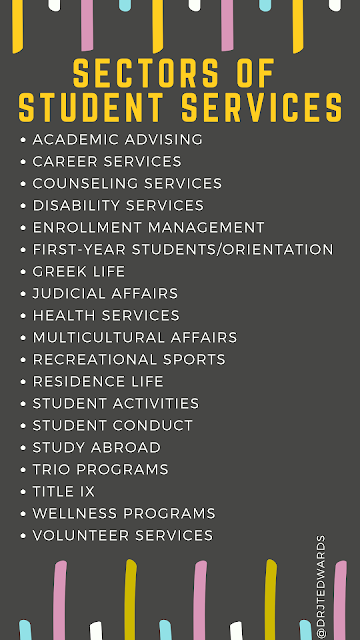 I've served in student affairs and academic affairs for almost 20 years. Sometimes, it is difficult to realize how long I've served in higher education, but believe me - every year has been worth it. I've learned a lot through this process and I've had the pleasure of meeting outstanding faculty, staff, and students through the process. 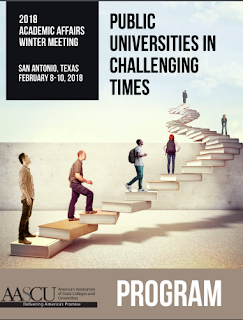 During my time in administration, I had the pleasure to spearhead the American Association of State Colleges and Universities's National Reimagining the First-Year experience initiative. Forty-three additional institutions from states across the nation were included in this initiative and three of them are Texas institutions. I have had personal experience with three of the four institutions. I graduated from Stephen F. Austin State University and Sam Houston State University and then I've been a faculty member at Tarleton State University for the past 11 years. 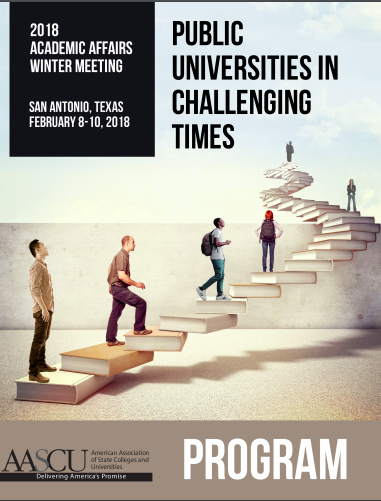 So, this conference has special place in my higher education heart. The University of Texas Rio Grande Valley definitely had a presence at the conference! Then, of course I had to contribute on Twitter! I wrote a tweet about my session. Then, I always contribute additional information (and resources) for other attendees. Conferences are great opportunities to share resources and to network with others! During the presentation, we had a lot of engagement and then attendees had a chance to ask questions. 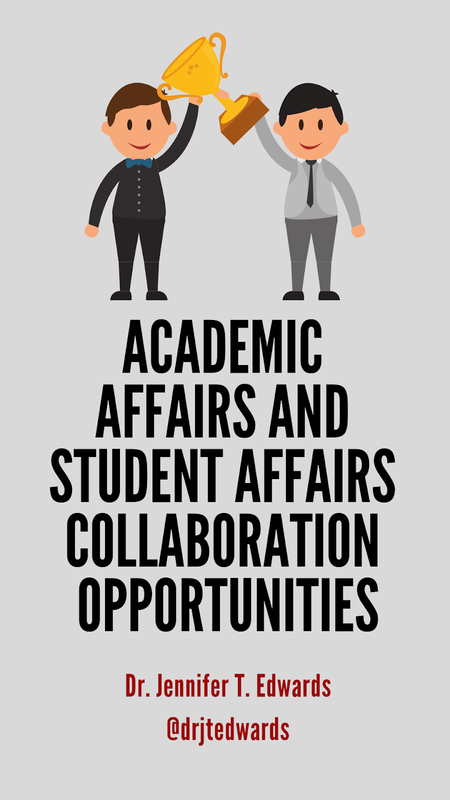 I enjoy presenting about academic affairs and student affairs because I believe that both of these topics are very important for higher education. In July 2018, I had a wonderful opportunity to present "Just Send a Text Message: Innovative Ways to Reach College Students Through Student Success Retention Technologies". This presentation focused on online student engagement and student retention. 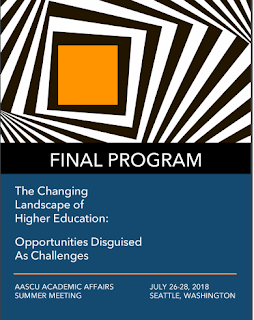 This presentation was facilitated at the American Association of Colleges and University's Summer Conference, "Public Universities in Challenging Times". This was an incredible opportunity, because it was the last AASCU conference that I would attend. Shout out to all of my AASCU RFY colleagues! 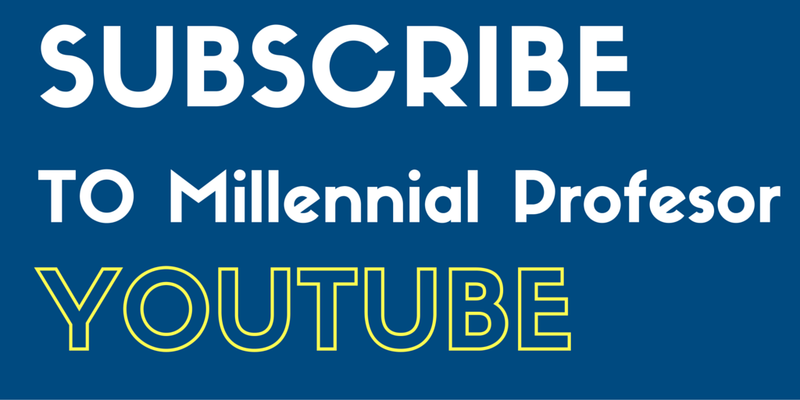 that administrators and faculty can easily incorporate in their on their campus. During the presentation, we had a lot of engagement and then attendees had a chance to ask questions. I enjoy presenting about student success and communication because I believe that both of these topics are very important for higher education.